Thinking of picking up a new hobby this spring? Pickleball is the indoor/outdoor sport, that’s both easy-to-learn and fast-paced fun. However, you might be wondering what this sport is and how you can play it. 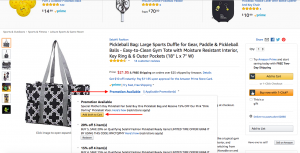 Pickleball can be played in singles or doubles and it can be a mixed gender sport. All that you need to play is a wiffle ball, a pickleball paddle, and an indoor or outdoor badminton court with a lowered net. It’s a relatively new game that was invented in the 1960s by Joel Pritchard. Pritchard, after inventing the game, would go on to become a U.S. Congressman and the Lieutenant Governor of Washington. The game gets its name after the “pickle boat”, which is a term fishermen use to describe the last boat to return to port with its catch at the end of the day. Pritchard’s wife, Joan, felt that the game reminded her of the “pickle boat” crew that’s made up of the extras of other ships’ crews. The family played the first pickleball game with “extras” from other games. So the story goes, the family had originally wanted to play badminton, but couldn’t find any shuttlecocks. So they improvised a new game using their badminton court, wiffle balls, and some wooden paddles. You play the game on a pickleball court which is similar to a badminton court, it should measure 20×44 feet. The net is low like that of a tennis court’s and should be no higher than 36″ at the ends and 34″ at the center. The pickleball is served under hand and only the serving team can score a point. Points are made when the opposing side commits a fault. A fault can be anything from not hitting the ball over the net or by entering a non-volley zone. The first team to score 11 points with at least a 2 point lead wins the game! 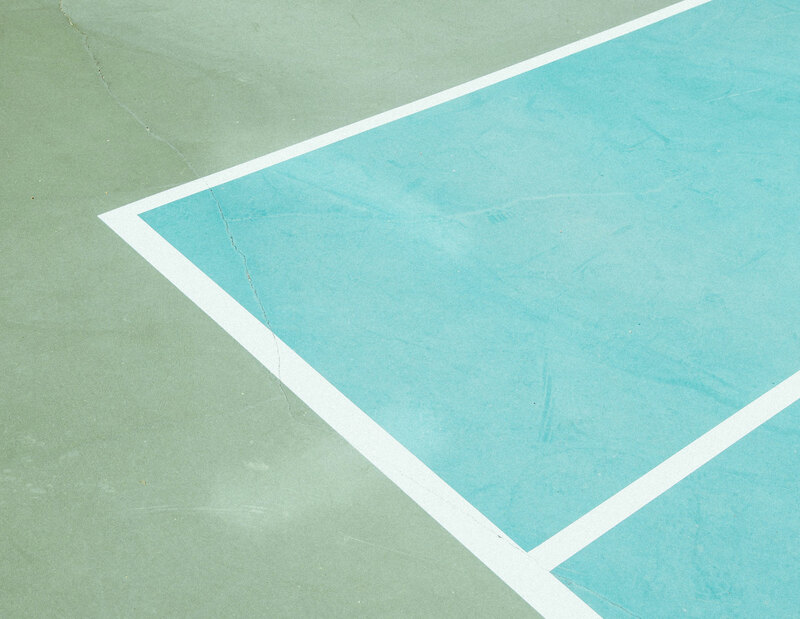 Badminton or tennis court, or any level playing field. Wiffle balls or official pickleballs. To tote all your accessories invest in a cute, water-resistant gym bag. 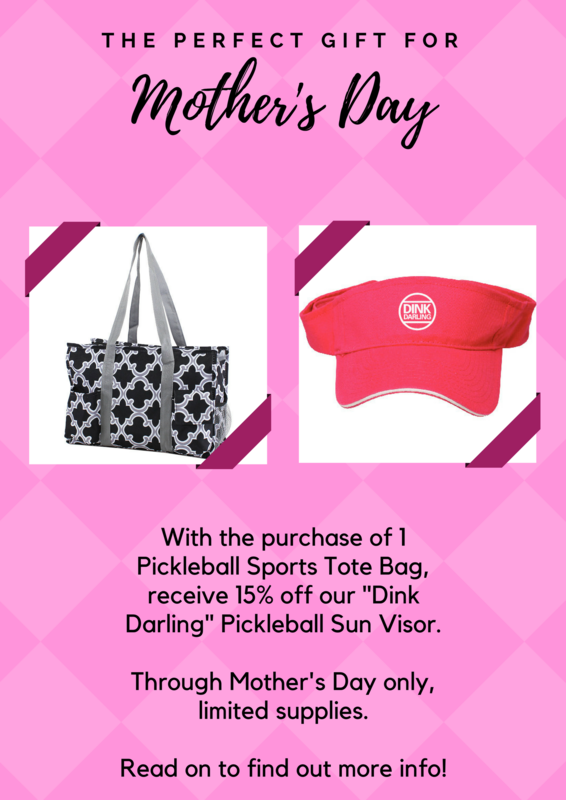 We have five variations of our pickleball tote bag: pink paisley, black and white, black and pink, blue and pink, and rose and green. These bags have been specially designed with pickleball players in mind. They’re roomy enough to carry paddles, a towel, water bottles, pickleball balls, your phone and any other essentials. The best part is that they are made of waterproof fabric that can easily be wiped clean and is odor-resistant. 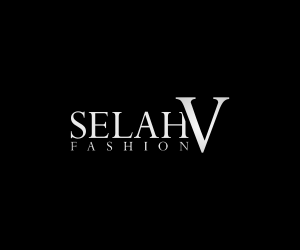 SelahV Fashion creates clothing and accessories designed for all women, of all ages. Our beautiful wraps, shawls, and tunics are especially chosen for active women, who live a life not of conformity, but of their own path and choosing. Our founder was inspired by the biblical word “selah,” which appears over 70 times throughout the Psalms. Though it is not known for certain what the Hebrew word means, many feel that it is an instruction to “pause and reflect”. With each piece we put thought into the design and materials that we use. Check out our current products, perfect for women of all ages, figures, and styles. Our current best seller is a versatile shawl with buttons that will complete any outfit. It’s compact-size and cozy, wrinkle-resistant, knit fabric make it a must-have travel item. Whether you’re hopping on a plane, sailing on a cruise, or just taking a road-trip this shawl can be worn in four different ways. It will make any outfit look polished and you’ll exude an effortless sense of classic style. We know since we travel for a living and this wrap is at the top of our packing list each time we travel. We also have a specialty line focused on pickleball, a fast-paced game that mixes badminton, tennis, and ping-pong. 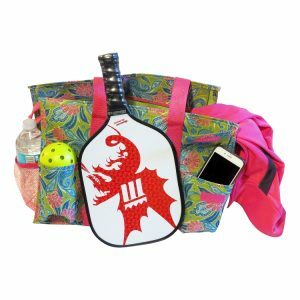 Our Pickleball Ready line features pickleball sports bags that every player will enjoy. These sports duffle bags come in a variety of bright and fashionable patterns. Be sure to keep an eye out for new clothing and fashion accessories in the near future. It’s important to us that we bring you quality pieces that are fashionable and affordable!